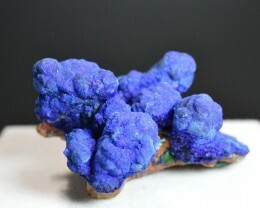 Azurite is generally light blue but may have deep, stunning copper-blue colours due to the formation of copper carbonate hydroxide. 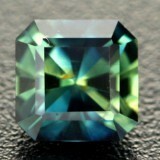 Azurite is also known as blue bice, blue verditer, or chessylite. 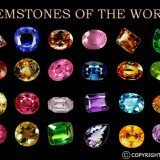 A highly sought-after precious gem, it is used ornamentally as well as for colour dyes for paints and fabrics. Azurite is believed to help alleviate arthritis and joint pain, and increase levels of psychic ability, and aid in meditation. 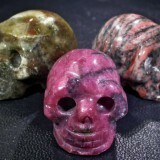 It is considered a strong healing stone for spiritual guidance and opens the mystic eye. 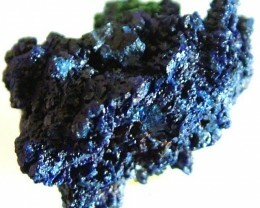 Azurite is well-known as “The Stone of Heaven”, and it endorses the quest of the spirit. In fact, it is a light in the darkness that helps to bring the intuitive with the rational thinking that extends the boundary of our minds. 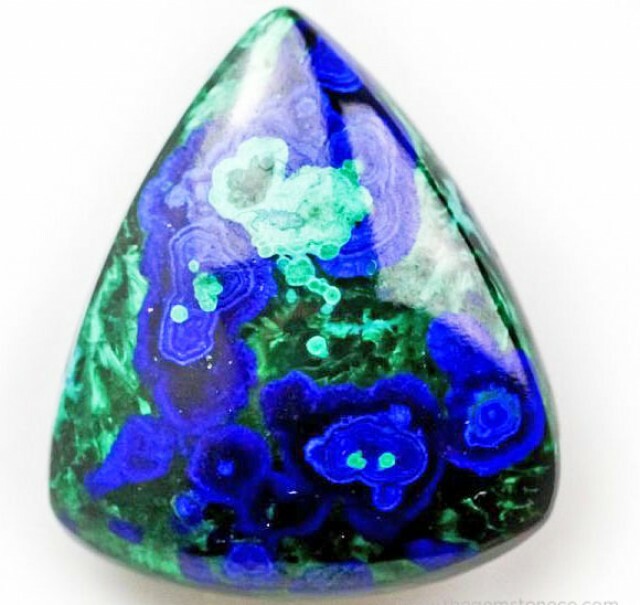 Azurite is a powerful stone to seize when learning how to contemplate. 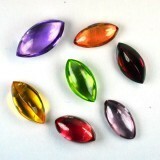 Additionally, this gemstone is used for letting go of old actions, outlines, manner of seeing the earth. It brings out simplicity and perception and challenges us to reorganize our “wrench reactions” and search the intensity of “WHY” we are responding in such way, providing us the chance to “decide again”. 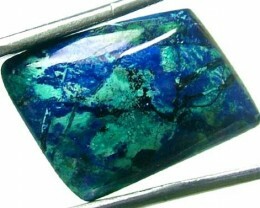 In addition to, Azurite develops communication with the sacred world. (Thereby endorsing mindful contact) It assists you to strike the acquaintance of the Universe, gives fresh insight into all aspects of life, and helps you to appreciate religious ideals, facilitates you to use those ideas that other people can recognize. 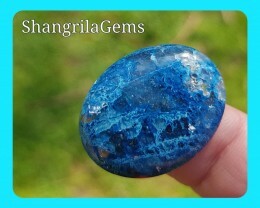 Azurite helps you to “turn your light into subconscious” and helps you to handle situations that formerly mystified you. 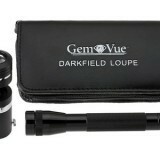 It also refreshes, and remediates the mentality to go up into a high-intensity and function. 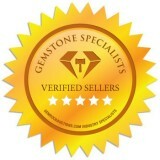 Azurite is a gemstone whose energies are best confined by touching and rasping the surfaces of the stones. Flow: It aligns the Chakras and permits the energy to run through your body without any restrictions. 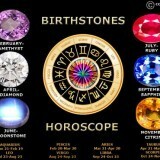 Psychic: It enhances concealed or unknown psychic capabilities and directs to greater approach into the sacred world. Communication: It helps to understand the spoken word, and to pass the awareness among others. Control: It aids in reaching and building mental control over your sentiments and reactions. 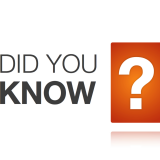 Azurite deposits are mostly found in England, Chile, USA, Greece, France, Australia, and many more. Its chemical composition number is (CO3)2(OH). It can heal circulatory disorders, wash out toxins, back pain, and relieve tremors and tics, joint tenderness, arthritis, miss-alignment of the spinal, improves the flow of motion, other skin diseases, and anorexia. 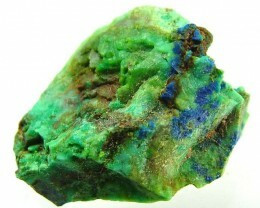 Azurites have a tough connection with Copper, which makes it a great addition to copper jewelry used for rheumatism or arthritis.